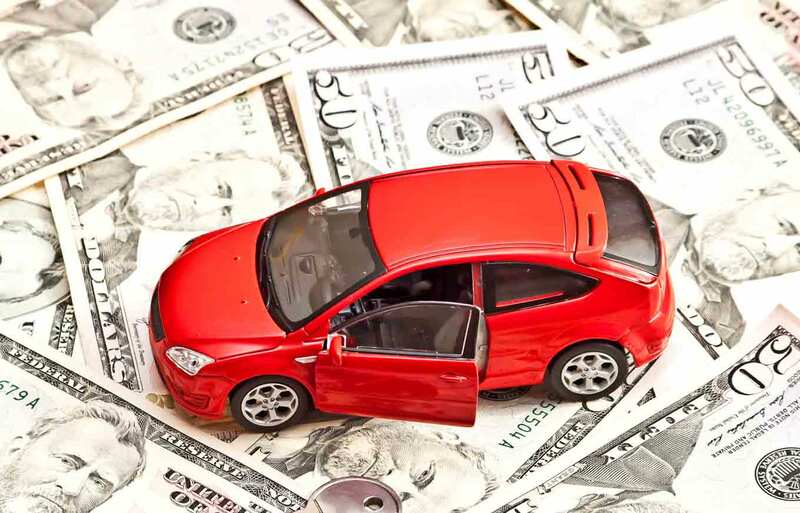 Financing a car is always a good idea if you are short on budget. Though this concept seems complicated, it actually isn’t. With both public and private institutions lending car loan on easy terms, you cannot remain distant from your dream car for long. Banks are the top choice for financing a car as they offer good rates of interest. But, at the same time, a lot of paperwork is involved in the process, which might test the patience of the loan taker. The other option is taking a loan from finance companies which are usually quicker in their loan processing. • Minimum age for getting a loan is 18 years for salaried and 21 years for self employed. • The maximum age is 60 years for salaried class and 70 years for the self employed (at the time of the maturity of the loan). • The salaried employees should have worked minimum for a year in the current company. • For self-employed, their business should have completed at least two years. • Rupee one lakh is the minimum amount financed. • Identity Proof: Photo Credit Card, PAN card, Passport, Voter Identity Card, Driving License etc. are documents that can be offered as identity proof by both salaried and self employed people. Employees can also offer ID issued by Government of India / PSU / Limited companies, Local Panchayat Identity card, Notary certification with photograph as identity proof. Self employed person, on the other hand, can do with the latest sales tax assessment order or, sale tax registration certificate apart from the documents mentioned above. • Income Proof: For the salaried persons, a salary slip needs to be produced along with bank statement for the previous six months and the Form 16 for the previous financial year. The self employed persons have to produce their income tax returns for the previous two years. • Residence Proof: For residence proof, driver’s license, passport, ration card or Voter’s ID card works if the loan seeker resides at the same place as mentioned in the proof. In case the place of residence is different from that mentioned in these, electricity bills work as a residence proof. Before thinking of getting a car financed, checking one’s credit report is essential. There might be some discrepancies in your credit report which might be affecting your credit profile. This will translate into the banks charging higher rates of interest from you. A rating agency can help you sort out your credit report so that you are well versed with your credit profile and not get duped. It is indeed worthwhile to consider all the options before choosing the right one. Car dealers usually tie up with banks to offer easy car loans. They discourage the buyer to seek loans from other banks. As hassle prone that it may seem, it actually is a wise idea to hunt for bank that offers loans at cheaper rates. Also, interest rate depends on the geographic location of the buyer, used or new cars and the term of the loan. Many a times, the dealers do not include the cost of accessories in cost of the car. Ask the dealer to know whether the cost of accessories like audio system, central locking system, seat covers, etc. has been included in the cost of the car before the down payment for the loan is made. Often the accessories in the dealers store are expensively priced. It would be wise to purchase the accessories from outside to cut down on the final cost of the car. A car loan is not a productive debt and hence it should be paid off as early as possible. Refrain from making the tenure of the car loan unnecessarily long. A time period of three to five years is enough. A shorter term of loan ensure that the total interest paid on the car will come out to be lower. Taking a car loan for a period of say seven years would significantly increase the cost of financing a car. It is necessary to get a complete idea of the car loan before signing on the dotted line. Go through a car loan guide to get well versed with the concept of car financing. Read the terms and conditions of the loan carefully. Interest rates, prepayment charges and fines should be evaluated before taking the plunge. Most banks incorporate a pre-payment penalty clause into the loan agreement. Opt for a bank which charges the least of such rate as it will offer a good way of reducing the debt burden. Looking out for a fast car loan does not mean that you skip the thorough analysis of the loan document. Taking cues from this car finance guide, you can get easy car finance near to you. While financing a car, keeping these things in mind will save you from costly mistakes.